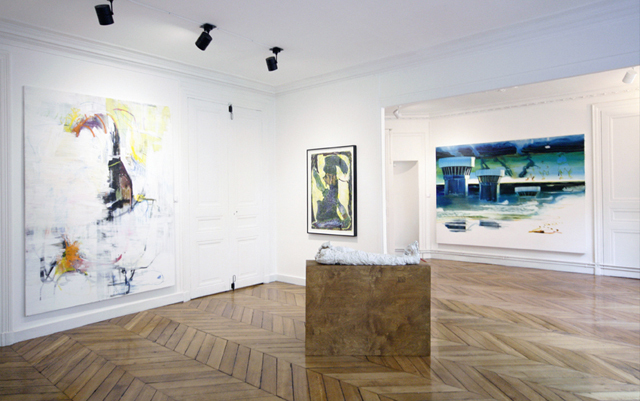 A group exhibition, showing artist from Denmark, Norway, and Finland. A group exhibition, showing artist from Denmark, Sweden and Finland. A group exhibition, showing artist from Denmark and Sweden.